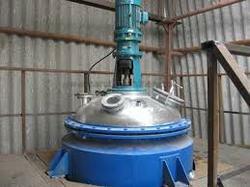 We are the leading manufacturer and supplier of Industrial Reactors to our valuable clients. 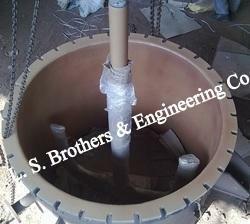 Valued as a reliable manufacturer, supplier and exporter, we render premium quality of MS Reactors. The rendered MS Reactors are known for their rich attributes such as simple operations, thermal stability and consistent performance. As per the specifications provided by the patrons. 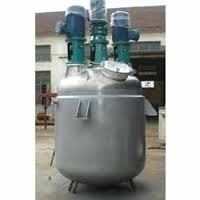 Keeping the track of latest happening and development in this domain, we manufacture, export and supply the premium quality of Process Reactors. 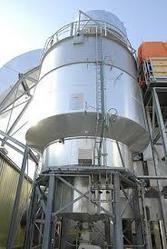 Simple operation, easy maintenance and optimum functionality, makes the industrial reactors highly demanded. 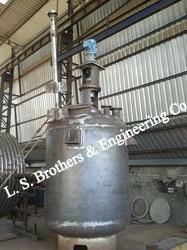 Manufactured as per the industry laid norms, the reactor is rendered by us in user-defined specifications. 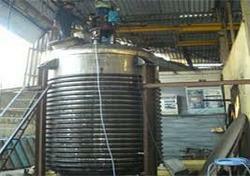 Valued as a reliable manufacturer, supplier and exporter, we render premium quality of Limpet Coil Reactors. The rendered limpet coil reactors are known for their rich attributes such as simple operations, thermal stability and consistent performance. 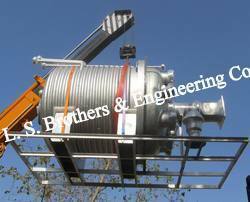 As per the specifications provided by the patrons, the rendered limpet coil reactor can be customized. 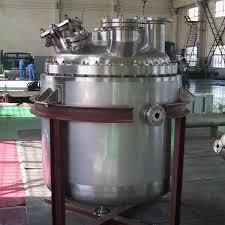 As a noteworthy entity of this domain, we manufacture, supply and export the premium quality of PTFE Lining Reactor. 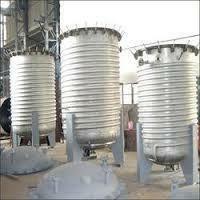 Its ease of operation, compact design and user-friendly operation makes the PTFE lining reactors highly demanded. 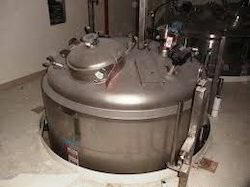 Available with us in user-defined specifications, the quality of PTFE lining reactor is never compromised at our end.